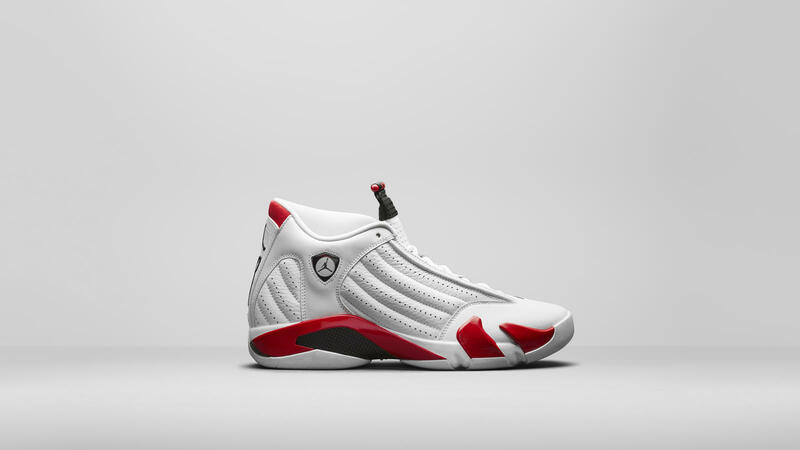 When Michael Jordan scored The Shot, his last throw with the Bulls, not only was he closing his career, he was also presenting in society a prototype of Jordan XIV that would be launched a few months later. 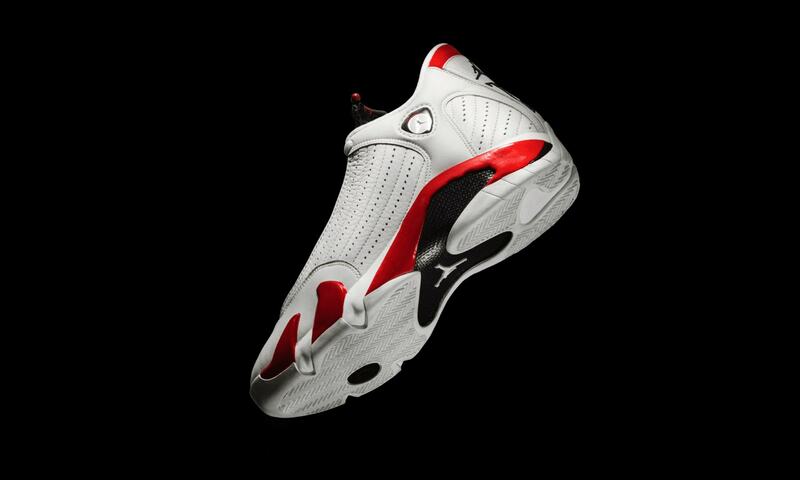 The announcement of Michael’s retirement left those Jordan XIV without its principal protagonist, but those became the sneaker of choice for many players that were close to him like Toni Kukoc, Scottie Pippen or Ron Harper and others that weren’t as close to him like Charles Barkley, David Robinson, Tim Duncan or Reggie Miller. However, the most unexpected performance of a Jordan XIV came from someone who wasn’t a professional yet. Richard Rip Hamilton scored 27 points to win the victory for the University of Connecticut against the all mighty Duke in 1999 in their first appearance in a Final Four. Rip Hamilton got his first Jordan’s when he was just a kid as a gift from his father. If you want a moment to be special, you have to be dressed in a special way, that was his advice. From then on, every single one of his greatest moments has been associated with different pairs of Jordan’s and his victory in the NCAA would always remain tied to the Jordan XIV’s. After that big success, Richard Rip Hamilton came to an NBA team that didn’t seem very exciting, the Washington Wizards. Only three months later, Hamilton’s new team stopped taking centre stage, not for their performance in the courts but for their new president of basketball operations, Michael Jordan. Shortly after, the revolution; Michael Jordan announced he would leave the offices to play for the Wizards. Hamilton, who had arrived at a team with very little prestige, would become a teammate to his idol. Even though many players wore Jordan’s, only a few of them were chosen by Michael himself to become part of the Jordan Team to represent the brand. Michael Finley, Ray Allen, Derek Anderson, Eddie Jones or Vin Baker had not only showed their level of basketball-playing, but they also had a very defined style. But Richard Rip Hamilton, the player who had Michael the closes to him, couldn’t get a place in the Jordan Team. 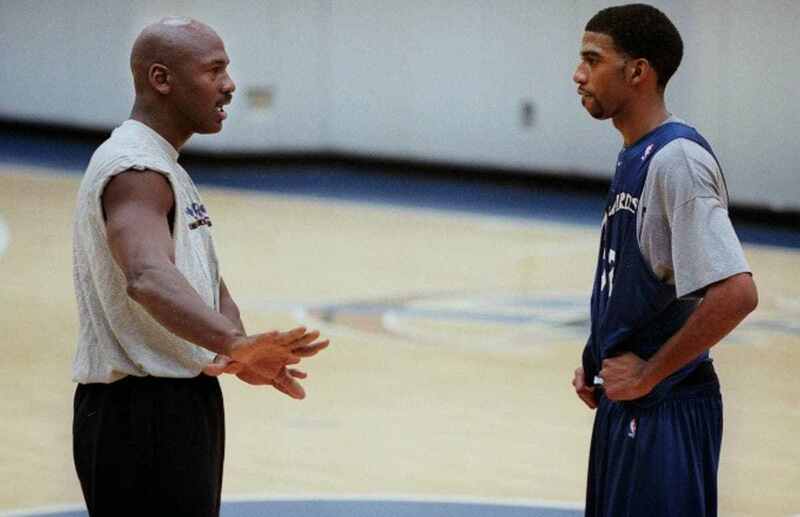 One day, in the midst of a training session, he asked “Hey Mike, why don’t you include me in the Jordan Team?”. The answer was unusually tough for someone who had become his older brother; “Uh, Rip, my sneakers are only for All Star players. You aren’t good enough to wear my sneakers”. That was the only season Hamilton played with Michael Jordan, The next season he was transferred for Jerry Stackhouse, a player who had also played for North Carolina, like Michael. 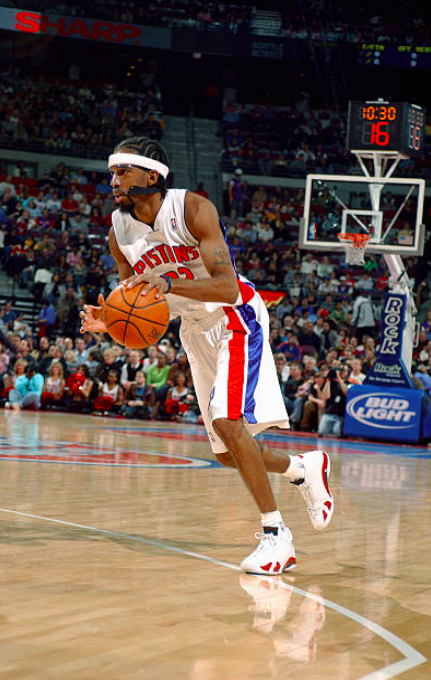 Already at the Pistons, away from Jordan, Hamilton won the 2004 ring and he became an All Star three times before finishing his career with the Bulls. Rip Hamilton created an image that mixed aesthetic preferences and medical obligations. A headband, a mask to protect his usual nose fractures and a sleeve that was indispensable for his rivals for the length of Hamilton’s legendary nails. And the Jordan Team? Michael didn’t wait too long; months after Rip Hamilton had become an All Star he got a call from Jordan to take part in the exclusive players’ club. When he retired in 2013 many of his sneaker exclusives were amongst the most coveted, but everything had started long before, with an NCAA victory and a Jordan XIV that is making a comeback in an edition that is loyal to the original one.